This is a fantastic wall-mounted Tyrannosaurus Rex Head which is ideal for use in theming children's rooms, Jurassic displays etc. 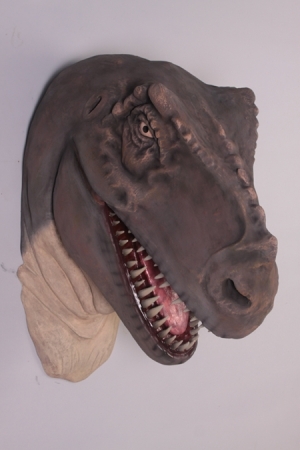 This fantastic T.Rex Head is great for any pre-historic themed areas and for mounting in Dinosaur displays. 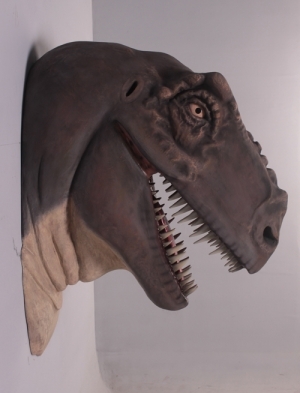 It would compliment any of our other dinosaur models and props to finish off your perfect display.